Used when you have a standard power supply. 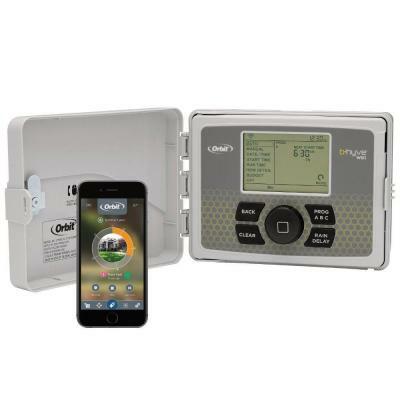 This state-of-the-art controller uses Predictive Watering™ to determine just how much water you need. This is done using data based on your area’s weather. With the app, you can enjoy mobile irrigation control wherever you are, which will increase efficiency and decrease water waste. Through home integration facilities, Amazon’s Alexa could soon be watering your lawn for you.